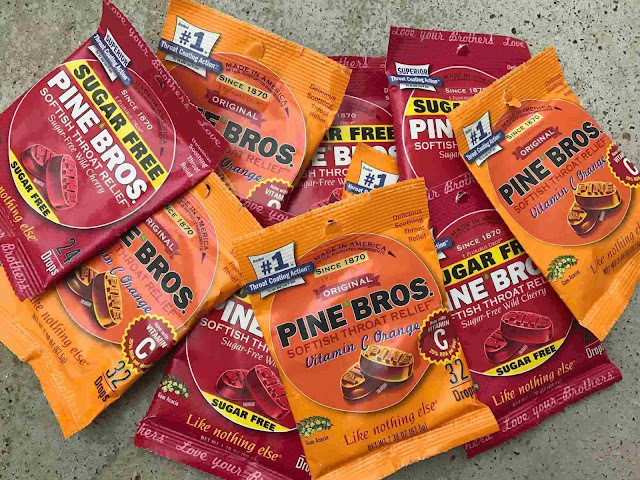 Pine Bros. throat drops are made in America and have a soft-like consistency. They are known for their high throat coating action. Their product line includes a variety of flavors, including Natural Honey, Wild Cherry, Licorice, Vitamin C Orange & Lemon Lime. Pine Bros. uses imported natural gum acacia and plant glycerin. The gum acacia is an emulsifier and a fiber. Plant glycerin sooths throat irritation. They are soothing to your sore throat or dry mouth. 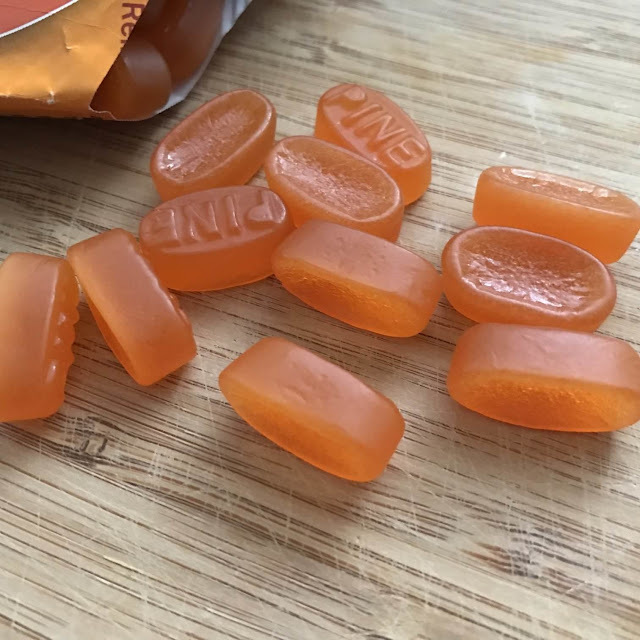 The consistency is an almost-gummy-like experience. The drops quickly sooth an irritated or dry throat. I really like using Pine Bros. throat drops for when my throat is sore or scratchy. When the weather changes or temperature drops it is helpful and handy to have Pine Bros. throat drops on hand. 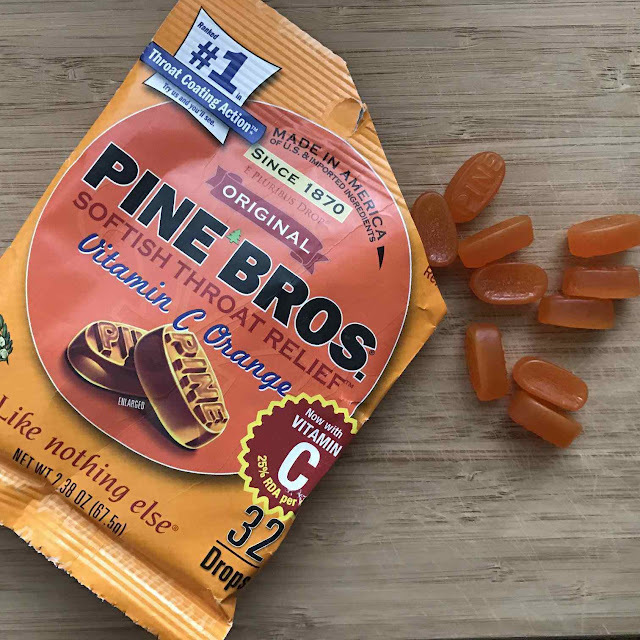 I appreciate the way that Pine Bros. drops don’t have the medicinal tastes of some traditional throat drops. 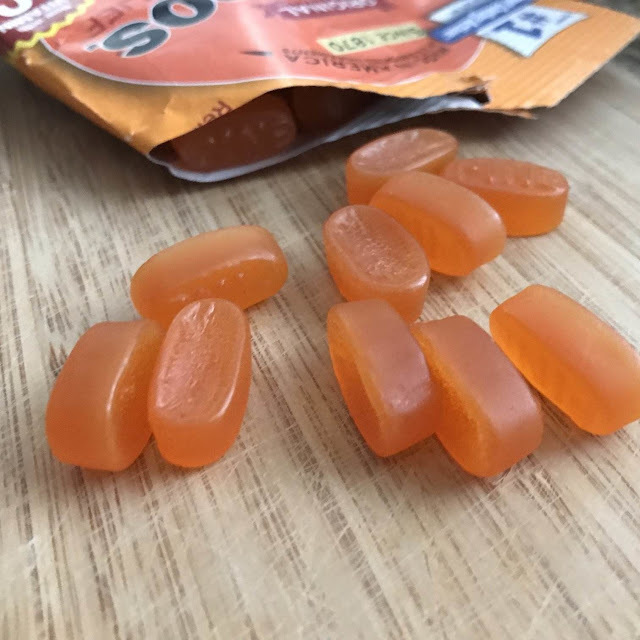 Instead, their flavors are fun and light. The Lemon Lime is actually a bit tart and tangy! You can find Pine Bros. throat drops at a variety of retailers and their website here. Pine Bros. gave me a few of their products to sample in exchange for my honest review. No further compensation was given. All opinions expressed are my own from my own experiences.